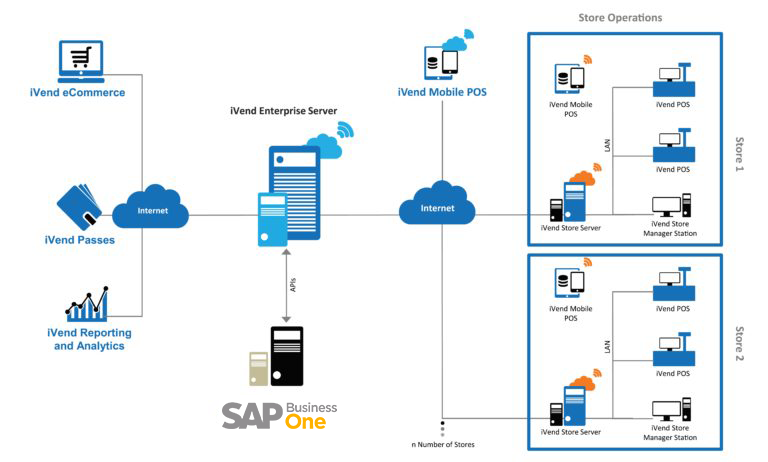 iVend Retail paired with SAP Business One provides an end-to-end, omnichannel retail management solution that covers everything from POS to back office to head office operations. An iVend Retail setup can range from a single outlet to a multi-geography store environment, with complete integration of day-to-day operations. Many small and medium businesses rely on basic entry-level accounting software and spreadsheets that fail to provide the enterprise-wide visibility needed to help retailers and restaurant businesses grow. With SAP Business One, retailers can make informed decisions, based on real-time data, and act on it within a single integrated system. 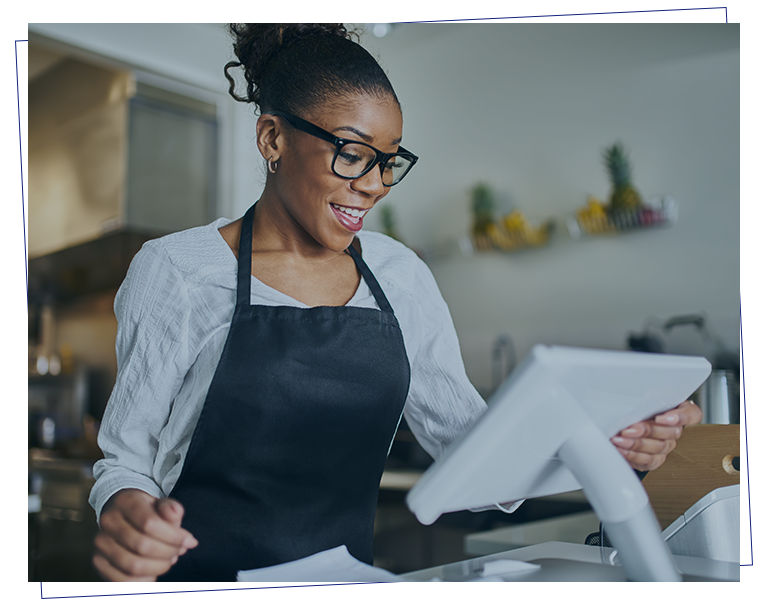 Retailers and restaurant owners can place purchase orders, check stock, sell products and perform crucial retail operations all within one single system with SAP Business One. Far more than just accounting tools, SAP Business One gives retailers greater control over their business processes with a single, scalable system. SAP is a world-wide market and technology leader in client and server enterprise application software, providing solutions for companies of all sizes and industry sectors. iVend Retail with SAP Business One is an affordable, integrated solution designed to empower growing SMB and larger enterprises with omnichannel capabilities and powerful workflows. iVend Retail with SAP Business One enables a retailer to maximize sales potential by implementing fully-integrated sales growth programmes across all sales channels. 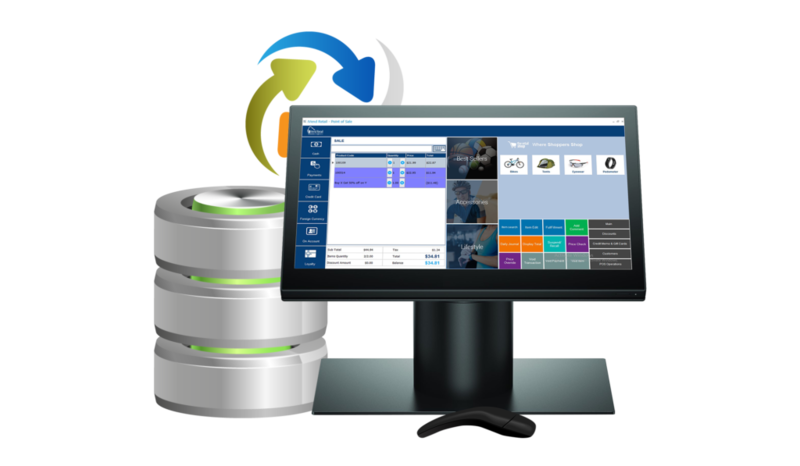 iVend Retail integration with SAP Business One is integrated with iVend Retail using the standard DI APIs provided as a part of SAP Business One Software Development Kit. iVend Retail also integrates UDFs (User Defined Fields) defined on Business Partner and Item Master in SAP Business One into iVend Retail. Want to see if iVend Retail integrated with SAP Business One is right for you?